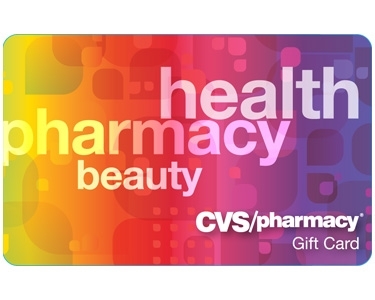 What better way to gift, reward or provide incentive to someone than with the CVS/pharmacy gift card! It can be used at any CVS/pharmacy location. 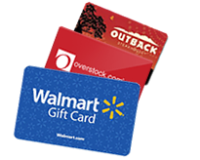 You can access your gift card online at cvs.com.